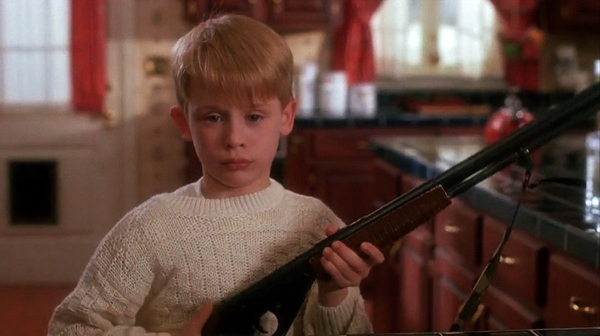 Did you know there are five "Home Alone" movies? Film critics William Bibbiani and Witney Seibold review them all - and declare one of the lesser known sequels to the be the best in the series! - in the latest episode of Critically Acclaimed! Plus, new reviews of "Ralph Breaks the Internet," "Robin Hood," "Creed II," "The Favourite," "Shoplifters" and "The Christmas Chronicles!" Hurray!